The techniques parents use when determining the best secondary school for their children are to be explored in a new study by Plymouth University. David Carter, Associate Lecturer in the Faculty of Business, is appealing for families across the city to take part in research analysing how they make one of the most important choices relating to their child’s education. Historically, the primary school a child attended would largely determine which secondary school they went to once they reached the age of 11. 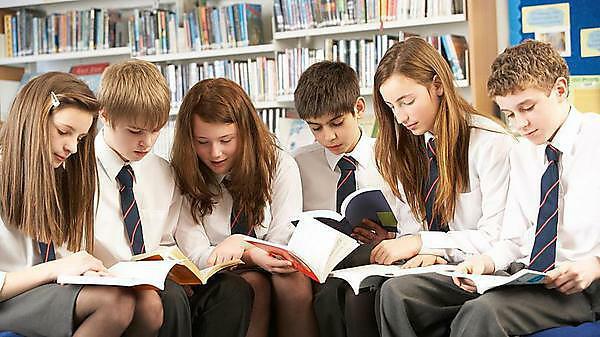 However, a succession of government reforms have aimed to give parents more options, and in the wider Plymouth area there are now almost 20 secondary schools for them to choose from. The launch of the study comes at a time when the parents of around 2,600 Year 6 children in primary schools will be contacted by Plymouth City Council and asked to make their top three choices. The initial questions posed in the online study, which will take around ten minutes to complete, include whether the family already has a child at their secondary schools of choice as this improves chances of an offer should too many apply for limited places. It will ask what factors would most influence their decision – including GCSE results, league tables, admissions guides and news articles – and how long they would expect to take in reaching their preferred options. And it queries what factors and facilities would be essential for a school to either be considered, or ruled out, of the family’s decision-making. Mr Carter hopes that as well as informing his research, those completing the study may find it a useful tool when considering what makes a school appropriate for their child.